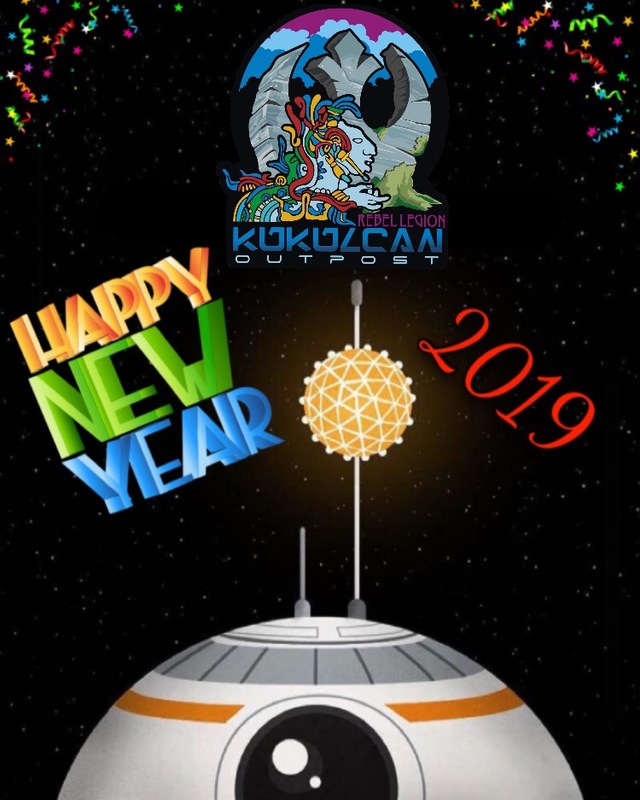 Rebel Legion :: View topic - Happy new year!!! Posted: Fri Jan 04, 2019 9:39 pm Post subject: Happy new year!! !